Youth & Novice Riders Only. 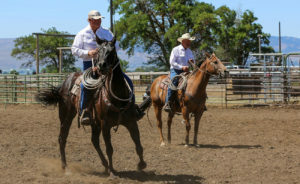 Introduction to RHC Classes -- Ranch Roping, Ranch Cutting, Ranch Trail and Ranch Agility. Bring lawn chair, water & lunch with you. Open to all Divisions (youth, novice, intermediate & open). 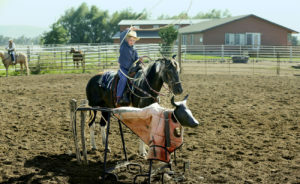 Additional introduction to RHC Classes focusing on Ranch Roping, Ranch Cutting, Ranch Trail & Ranch Agility. Bring lawn chair, water & lunch with you. 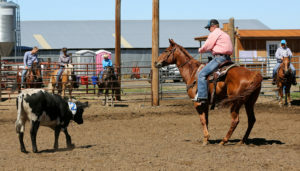 Cost to compete is $75 per rider / per team in the NEW 2019 Team Versatility Challenge.